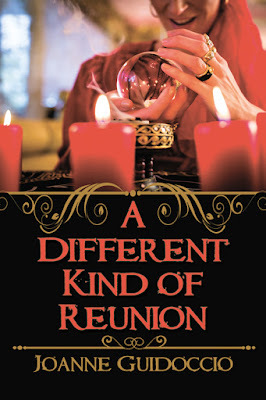 Varietats: A Different Kind Of Reunion by Joanne Guidoccio - Blog Tour + Giveaway! A Different Kind Of Reunion by Joanne Guidoccio - Blog Tour + Giveaway! Can you imagine that your past calls at your home? That's what will happen to Gilda, when the Constable uses guilt to make her return to investigate who killed one of her long ago student and return to Parry Sound. This had been an interesting read, while we discover Gilda's past, we will be involved in a quite twisted mystery; lies, jealousy and secrets... Because even if Gilda met the possible killers when they were young, their relations had always been difficult, and now that their lives are linked together, all of them could be possible killers, even if Gilda doesn't want to believe it. The story will be more centred in the story of the main characters than the murder per se, because without knowing their past and secrets, the murder can't be solved! I have to say that I don't believe in magic or powers, so it was a little bit difficult reading some of the parts of the book, but this is just me that don't believe in it, so if you like magic and unexplainable things, I am sure you will love all the book! This had been a slow paced story, it was interesting seeing how some small things could change the path of so many lives, it makes you think about your life! This is the third book of the A Gilda Greco Mystery series, you can read it as standalone, the characters are well explained and the relations between them easy to connect and to trust, you can read it as standalone. Ready to discover the past to solve the present? 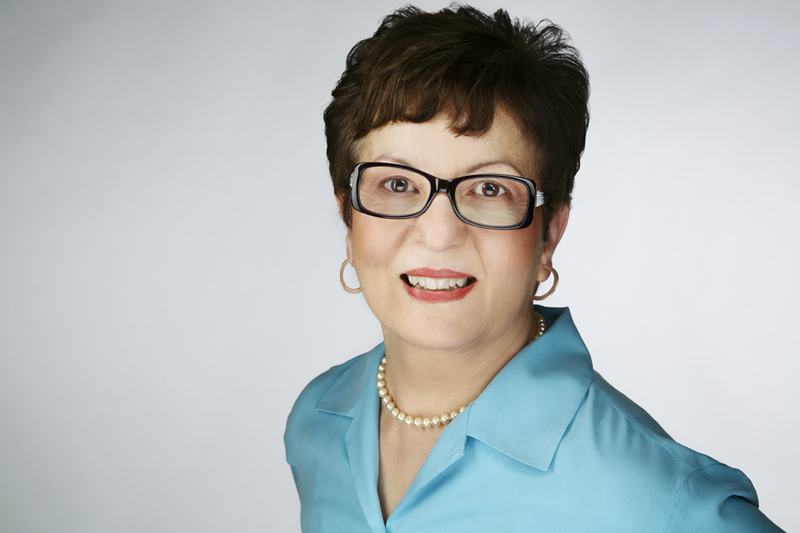 In 2008, Joanne Guidoccio took advantage of early retirement and decided to launch a second career that would tap into her creative side and utilize her well-honed organizational skills. Slowly, a writing practice emerged. Her articles and book reviews have been published in newspapers, magazines, and online. When she tried her hand at fiction, she made reinvention a recurring theme in her novels and short stories. A member of Crime Writers of Canada, Sisters in Crime, and Romance Writers of America, Joanne writes cozy mysteries, paranormal romance, and inspirational literature from her home base of Guelph, Ontario.